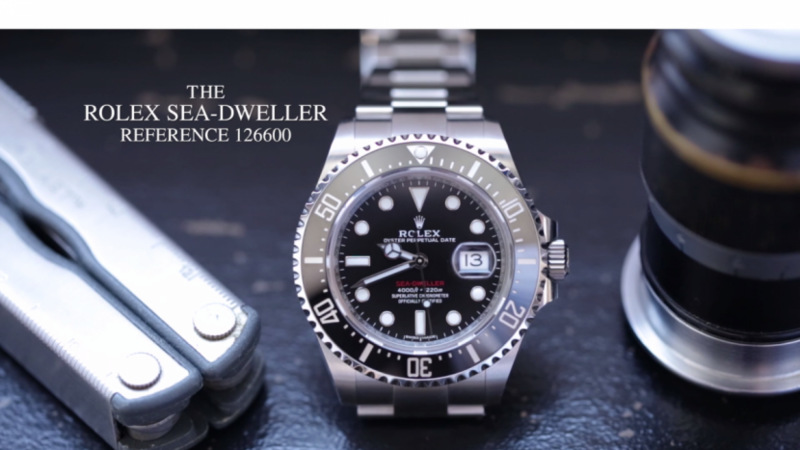 As the title says a video by Hodinkee a week on the wrist with a Rolex Sea Dweller 126600 this was the big big launch from Rolex this year at Basel 2017. 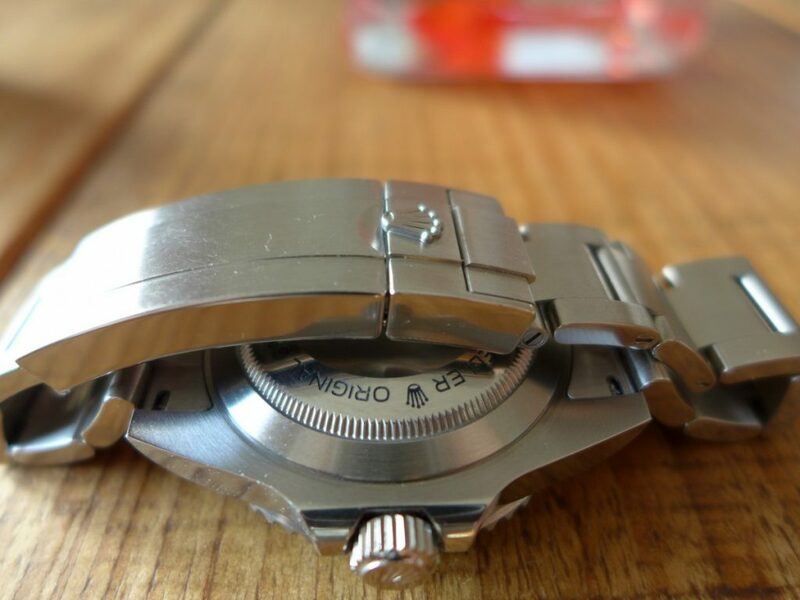 Its the 50th Anniversary of the Sea Dweller so hence the Basel launch, the new Dweller has “SEA -DWELLER” in red writing as a homage to the original had 50 years ago. 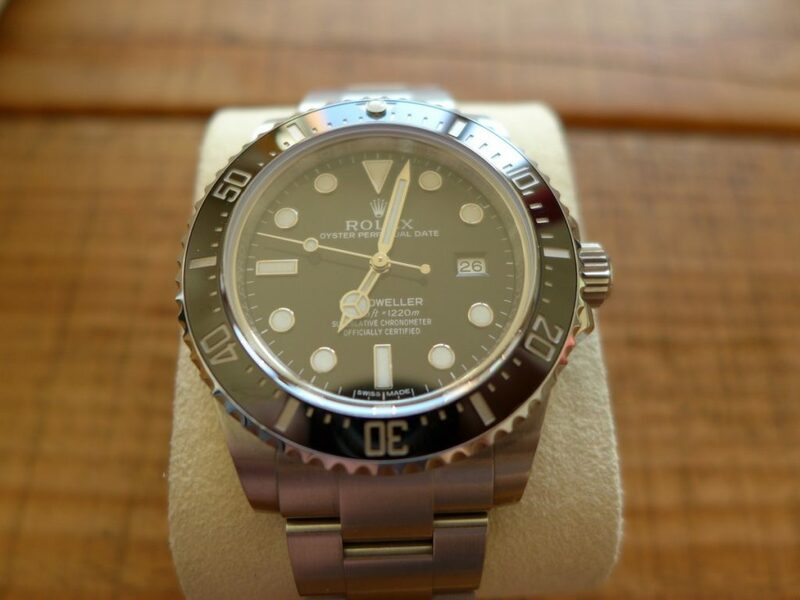 The new Sea Dweller Ref 126600 discontinued the previous model Rolex 116600 which was in production for 3 / 4 years which was one of the shortest produced sports watch. 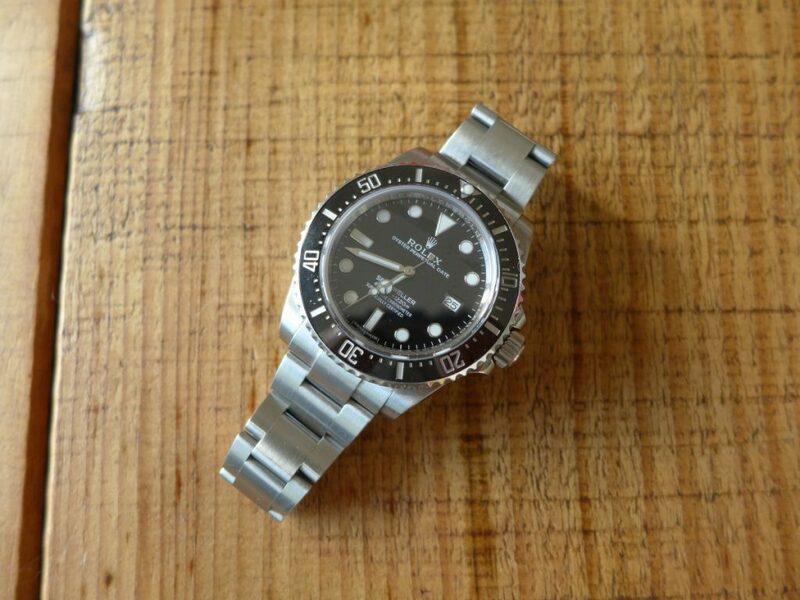 Not sure why it was such a short run possibly due to the model sat in the shop windows of Rolex Dealers for a long while was always the last one standing at the price. The new one is bigger and better Rolex put a lot of thought in to this model with a cyclops at 3 o clock which was a shock for the Sea Dweller range, a new bracelet slightly wider etc… Watch and Enjoy the video !! 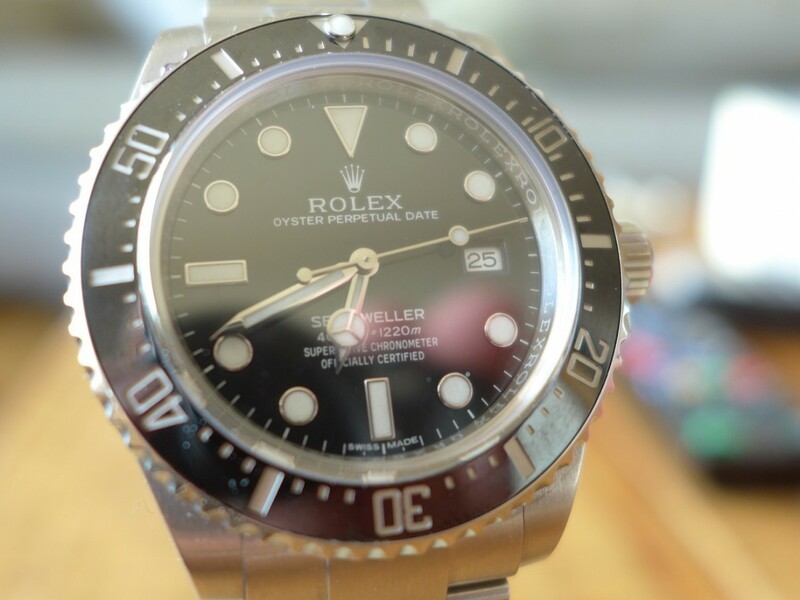 I recently bought the Rolex Sea dweller 4000 Ref: 116600 and wore the watch for a day or so to see how it fares to the older version which I wear on daily basis, one of the feature they have changed is matt black dial rather than the usual glossy dials The size of the casing is same as the Rolex Submariner Ceramic 40mm and also the Bezel but with no infamous Rolex cyclops on the sapphire crystal, as when divers dive to depths of the Dweller it will come off the glass hence why all the deep sea diving watches by Rolex leave it plain sapphire crystal. 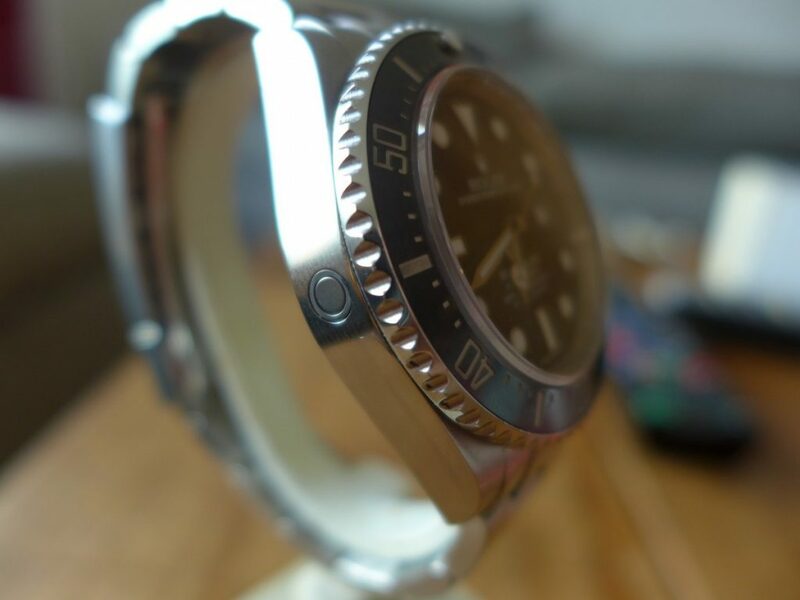 My initial thoughts was really like the new Dweller but later on in day I paired it with the Submariner Ceramic and thought it just looks so similar size wise, bezel, bracelet, clasp etc…. 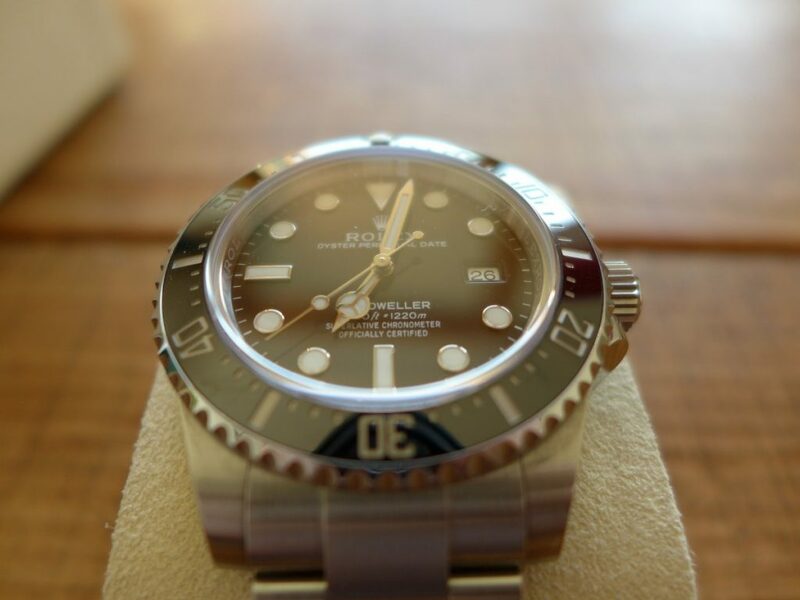 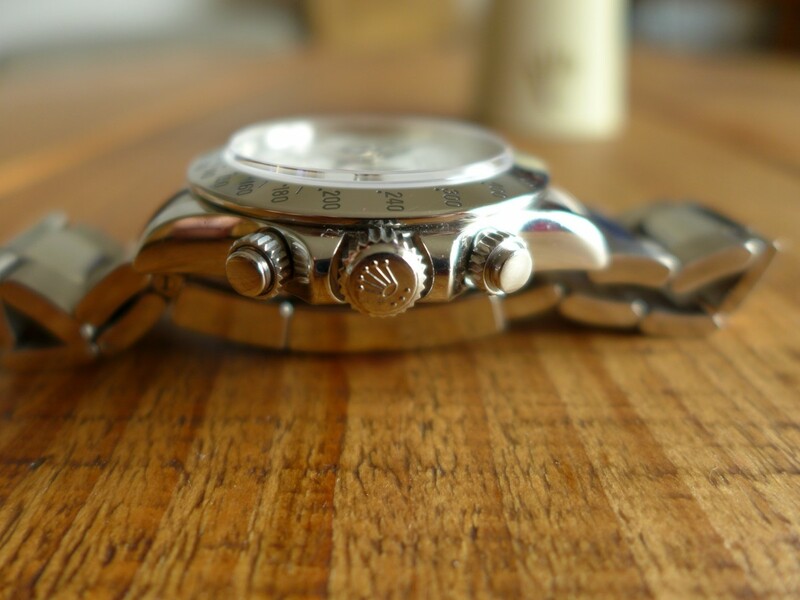 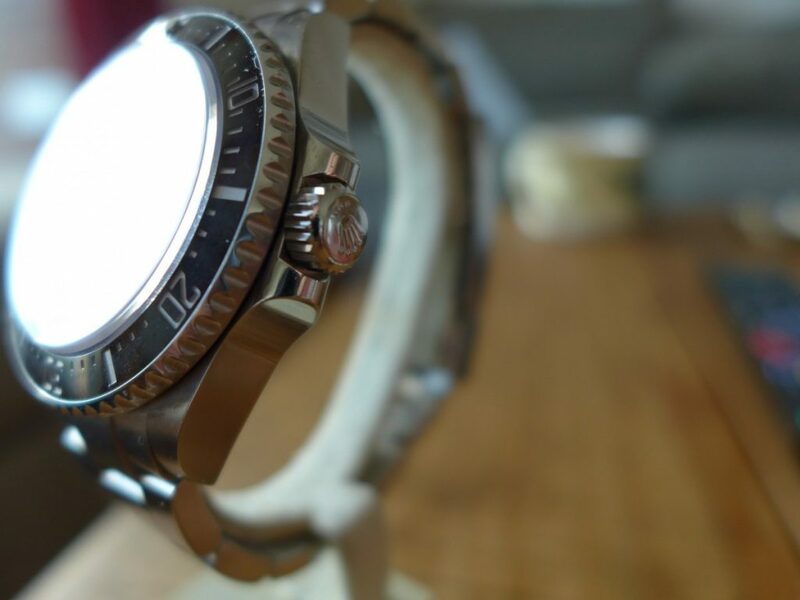 being a Submariner lover through and through can not justify the difference in price. 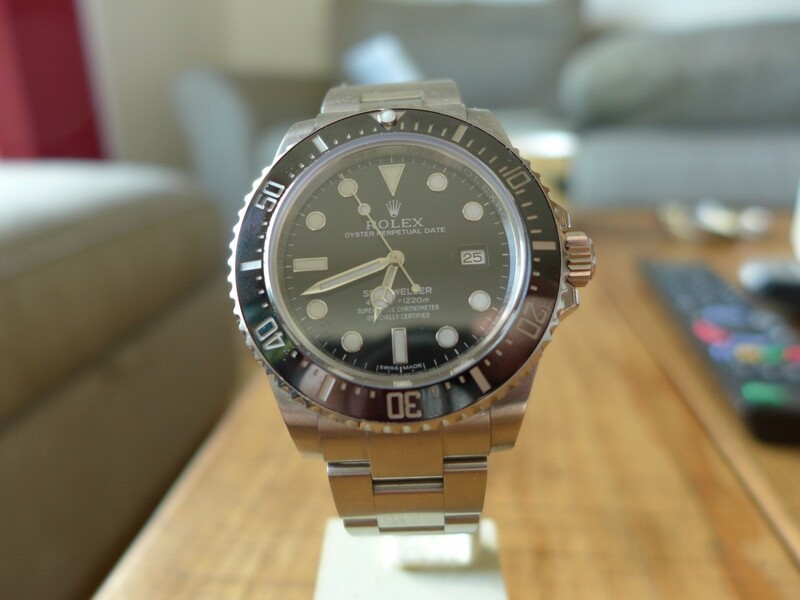 Overall a very nice piece but used one £1300 to £1500 more in price than a Submariner and rrp £1450 more only thing I would say if you need a watch to go to 4000ft defo buy this or the deep sea dweller but i feel Rolex wanted to update the old Sea Dweller then slot this is the middle price range between the Submariner C and the Deep Sea Dweller which they have so I resorted back to the classic version.